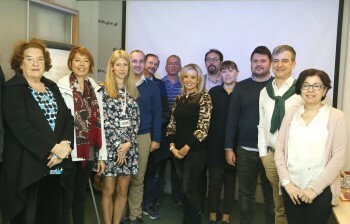 On October 11, 2018 partners of the T4DATA project gathered to discuss the next steps of the initiative. The main topic of the discussion were the local trainings and a series of webinars which are going to be presented in 2019 to the Data Protection Officers working in the public sector. The next, third meeting of the project’s partners is planned in November 2019 in Italy.